Sheepskin Wash Mitt. Soft sheepskin mitt is great for bathing but tough enough to help remove embedded dirt. 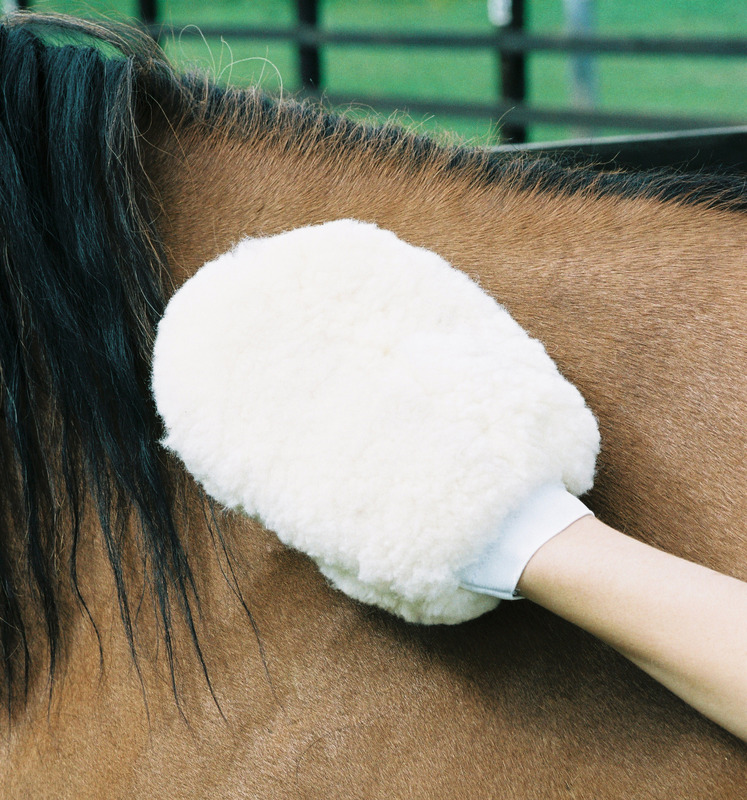 Use mitt to rub repellent or conditioner deep down into hair shafts.